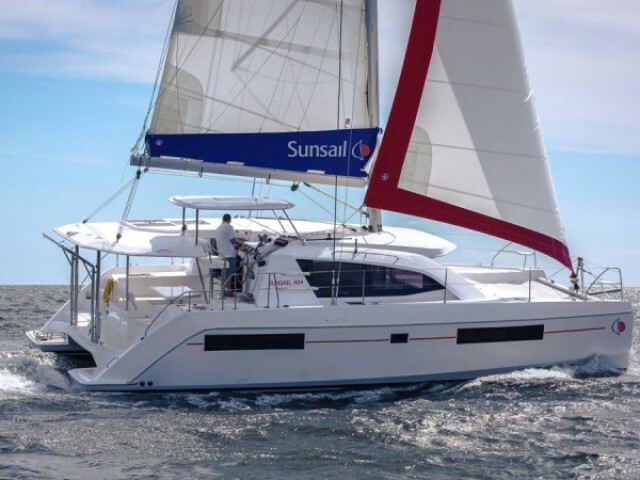 The Sailica company offers you to rent a yacht in Australia. Our managers will help you to make a choice, to clarify the boat rental prices in Australia, to arrange a route, to discover the peculiarities of the local yacht charter. 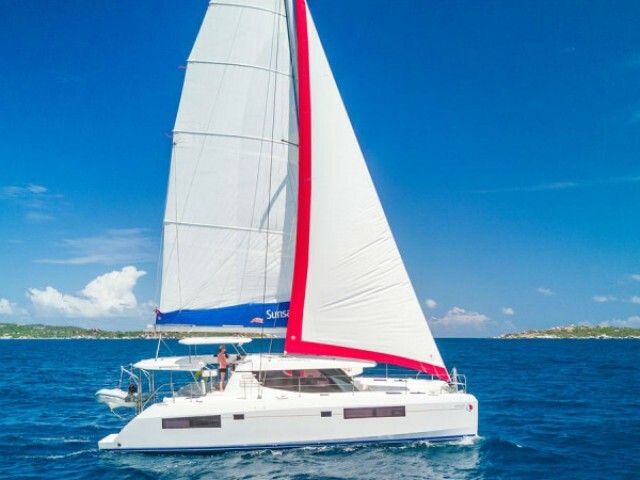 Even in the peak season, you could find the discounts for the charter yachts in Australia at Sailica. The Indian and the Pacific oceans, washing the shores of Australia, create the ideal conditions for yachting. Therefore, the yachtsmen from all over the world come to hire a boat in Australia. Also, there are many sailing schools here what allows not only to relax but to complete a skipper course and to get a certificate as well. Thanks to the mild equatorial climate, prevailing over most of the continent, the boat charter in Australia is open all year round, except for the end of January, when it rains heavily. The season lasts from February to December. Almost in all the cities of the country (Sydney, Brisbane, Adelaide, and Canberra), there are the international airports. If you arrive in one of them and are wondering how to rent a boat, it is a good variant to head for Queensland. Shute Harbor Marina provides with the convenient ports and bays, as well as, with the catamarans or the traditional vessels that meet any taste and budget. In Australia, the superyacht charter is available here. The Arafura, the Tasman, the Coral, and the Timor Seas, as well as, the Pacific and the Indian Oceans, offer a lot of routes for sailing. You could just travel along the coast of the continent, or go to the islands of Tasmania or Norfolk, to the Torres Strait, or to the Cocos Islands. The country is of interest to tourists as here, there are the exotic equatorial nature and the unusual faunal forms that could not be found on the other continents. In addition to the boat rental in Australia, such entertainments as diving, surfing, various types of ecotourism, beach holidays, and safari are of a high level. Not far from Queensland, there is a famous Great Barrier Reef. It is a point of honor to see the Reef for everyone who comes here. Those who like the great public festivals should come on Australia Day at the end of January, Anzac Day in April, and visit the traditional football match in Melbourne.